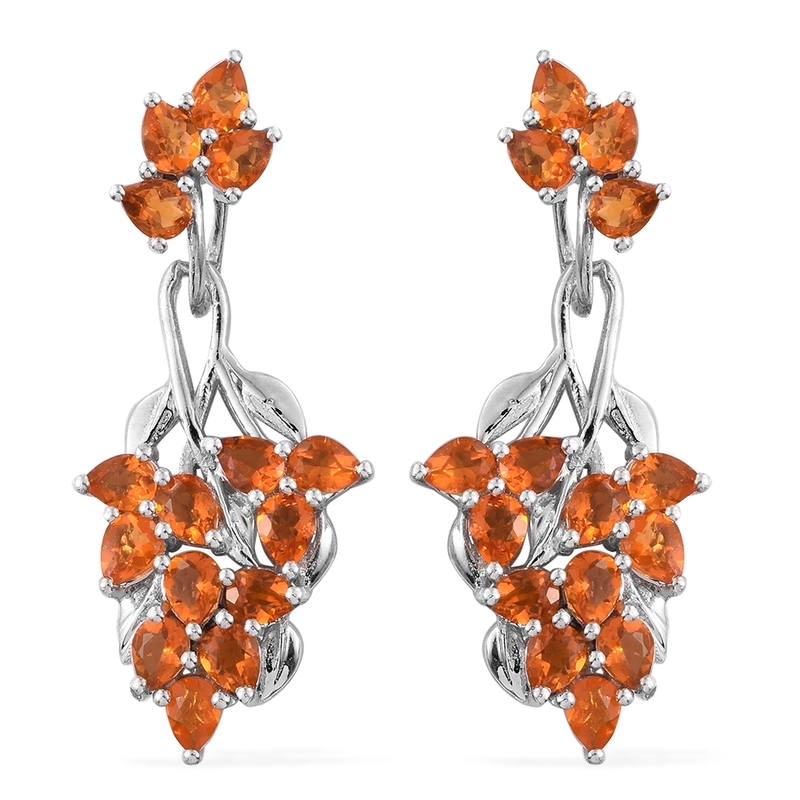 Simmering with subtle heat, Salamanca Fire Opal shimmers with brilliant fire. Of the fire opals offered by Shop LC, Salamanca Fire Opal stands apart. With an F1 color ranking, this variety is the finest shade, ranging from light to medium orangey-yellow to a yellowish-orange. 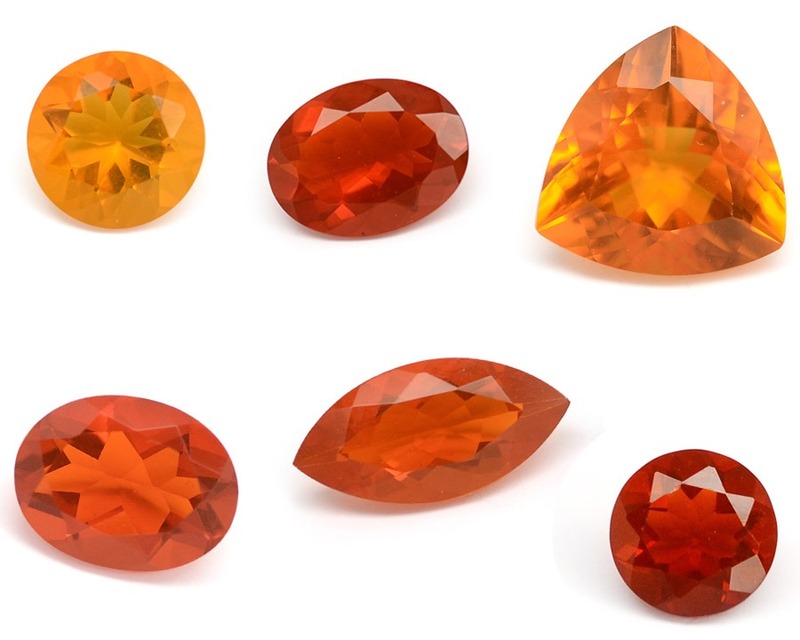 Compared to fire opal from Jalisco, which ranks from F2 – F4, Salamanca material provides a delicate, yet intense, color for this stone. 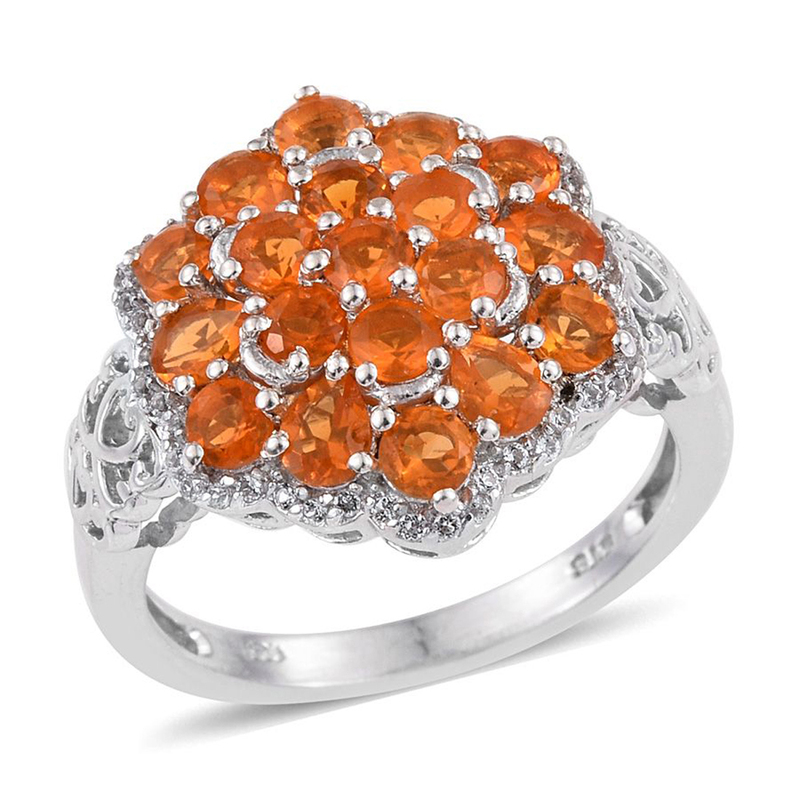 Like other fire opals, this type is known for its vivid body color. This fine variety of fire opal is a translucent stone, and polished examples possess a vitreous luster. 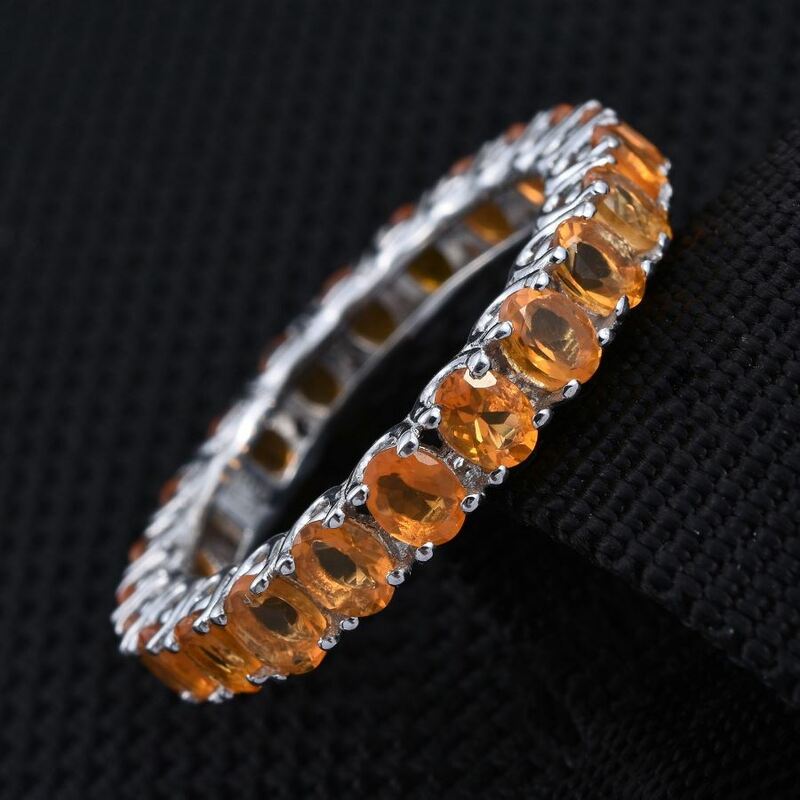 It ranks from 5.5 to 6.0 on the Mohs scale. Salamanca Fire Opal is not subject to any known treatment method. Generally speaking, fire opals do not have the play of color for which other types of opal are known. Often, fire opals without a play of color are referred to as jelly opals. • Both the Aztecs and Mayas used fire opals. Each culture placed these gemstones in murals and mosaics. The gems were also utilized in various rituals. Both referred to this gem as quetzalitzlipyollitli, "the stone of the bird of paradise." • Alexander von Humboldt was a Prussian naturalist who spent the years of 1799 – 1804 exploring Latin America. Around Zimapán, Mexico, Humboldt came across a large opal he had not encountered before. He took to carrying it around, and it eventually made its way back to Europe with him. Mineralogists of the time described it as fire opal. In this way, the West first knew the gemstone. Salamanca Fire Opal is sourced from the Salamanca Municipality, Mexico. 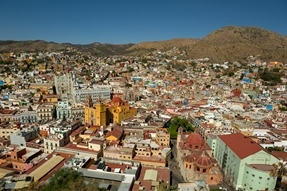 Primarily, this region is known for commercial mining of raw construction materials. Limestone, sand, and gravel are excavated for use as building supplies. 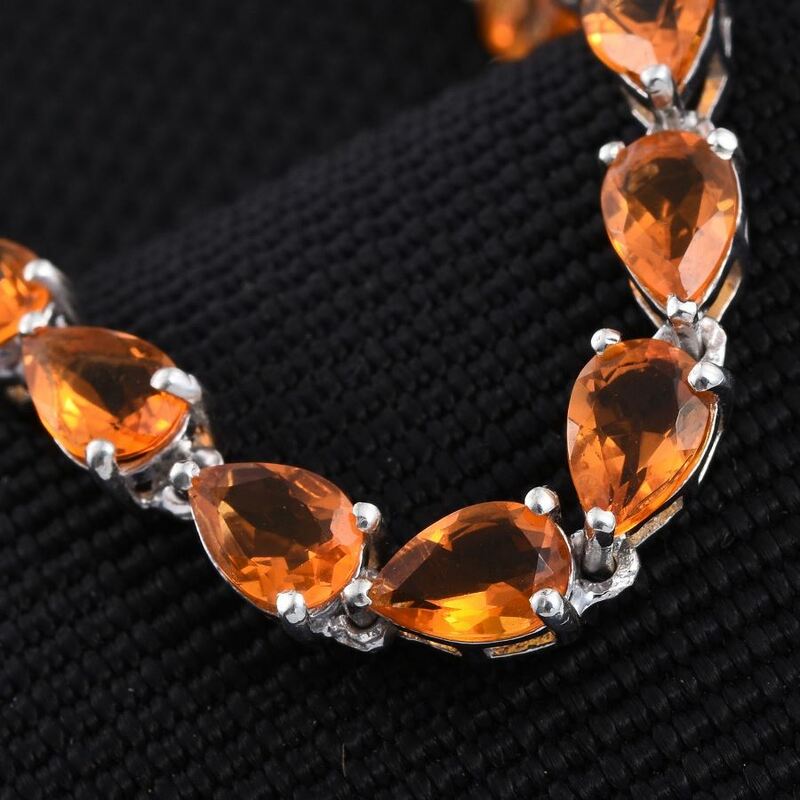 Therefore, the find of brilliant gemstones was truly special. How is Salamanca Fire Opal Processed? Rough material is mined from this location and purchased directly from the source. Through our in-house network, we process the rough, cutting and polishing the stone to be set in jewelry. Raw material going through this process has about a 10% yield. This means around 90% of the processed stone is not suitable for gem use and must be discarded. When it comes to fire opals, rough material from Mexico is typically considered the best! Small deposits have also been found in Australia, Brazil, Ethiopia, Honduras, Guatemala, Nevada, and Oregon. Ranks from 5.5 to 6.0 on the Mohs scale. Color presents from light orangey-yellow to yellowish orange. Sourced from the Salamanca Province of Mexico. Fire Opals were first introduced to the west at the turn of the 18th century when a Prussian naturalist Alexander von Humboldt encountered the stone while exploring Latin America. Salamanca Fire Opal is sourced from Salamanca Municipality, Mexico, in regions primarily known for the commercial mining of raw construction materials, the find of this brilliant gemstone is truly special. Sporting no treatments or enhancements in any way Salamanca material provides a delicate yet intense blend of orange, yellow hues ranging in a variety of shades. In ancient history, it is said that the Aztec and Maya people used fire opals in the murals and mosaics, as well as using them in various rituals. 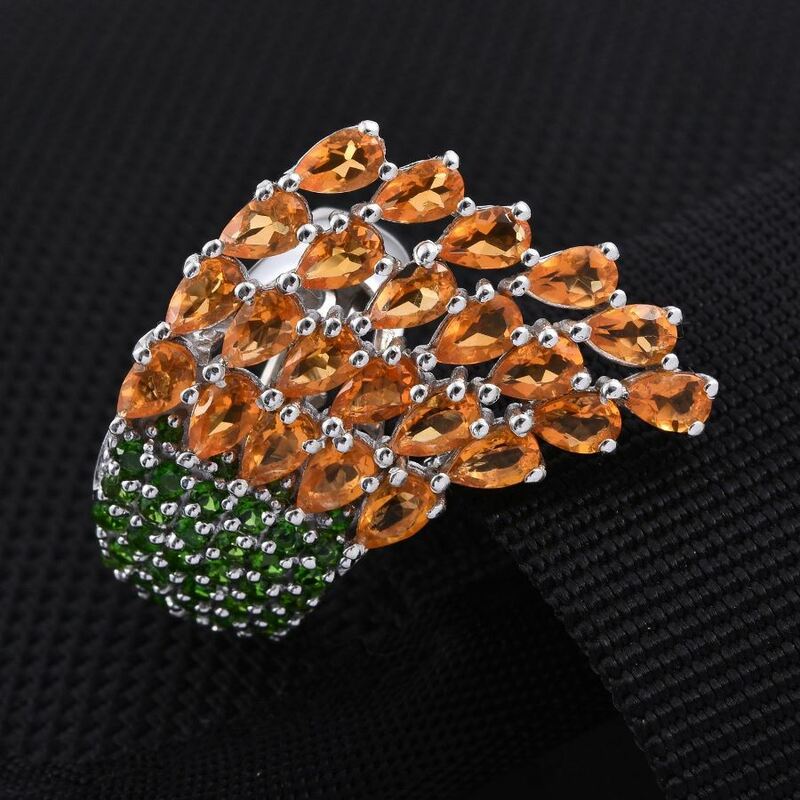 Both cultures would refer to the stone as the Bird-of-Paradise. This has been Nikki Stanzione with your Gem Minute.